Boy’s and girl’s cross-country teams will be in Tuscaloosa today for the Crimson Classic. CLICK HERE for meet details. 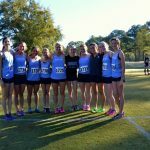 It was a beautiful day for Cross Country Saturday in Moulton, Alabama for the Jesse Owens Classic. 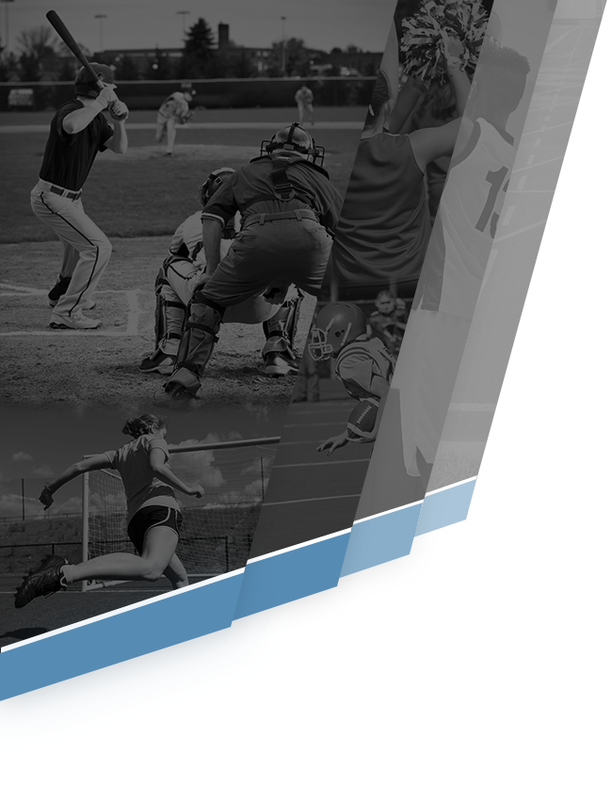 Over 5000 runners and 200 teams competed Saturday including teams from Mississippi and Tennessee. Though the girls team was missing their number one runner, they still manged a 3rd place finish with strong performances by all of the team members. 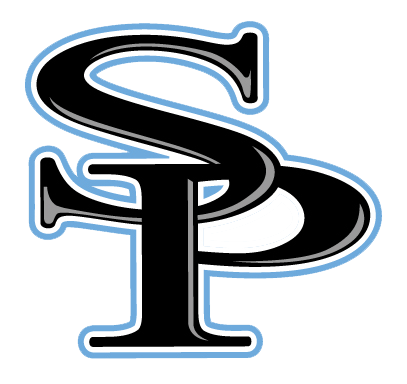 Spain Park Cross Country teams enjoyed success at the Oak Mountain Invite this past weekend. Girls took home 1st Place, Varsity boys were 3rd and the JV Boys were 1st. Next week the teams will race at the Jesse Owens Classic in Moulton, AL. 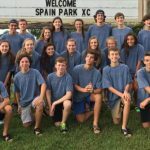 The varsity girls and boys will be competing at Heardmont Park, tomorrow, September 24 at the Oak Mountain Invitational. CLICK HERE for meet information. 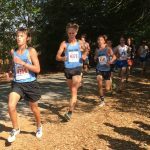 The Jaguar Cross-Country team is set to host their annual invitational this Saturday at Veteran’s park. 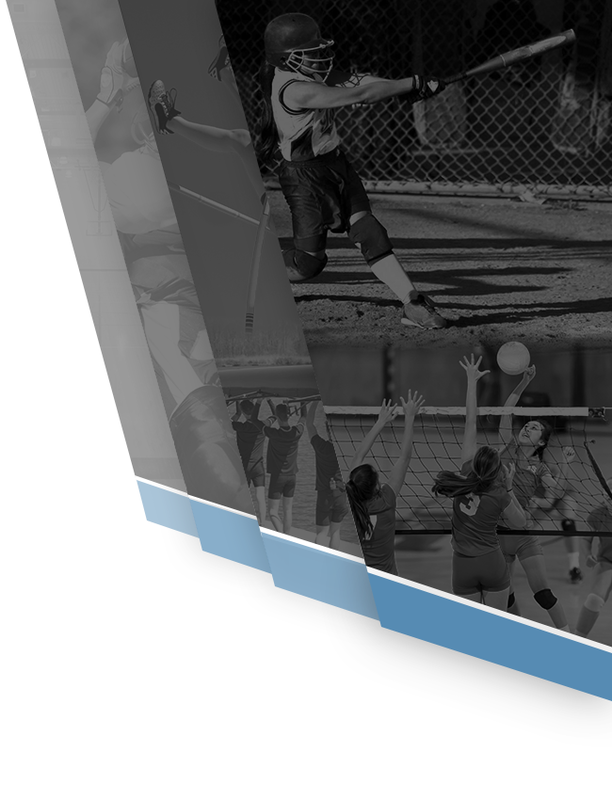 CLICK HERE for meet information. 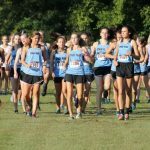 Jaguar cross-country runners Zoe Shore, Jr., and Sarah Sims McGrath, Jr. were selected to the Birmingham News All-Metro teams. Zoe was 2nd team and Sarah Sims was 3rd team. 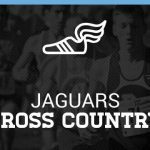 Congratulations to these Jaguar cross-country runners!